dwStartType [ in ] The service start options. 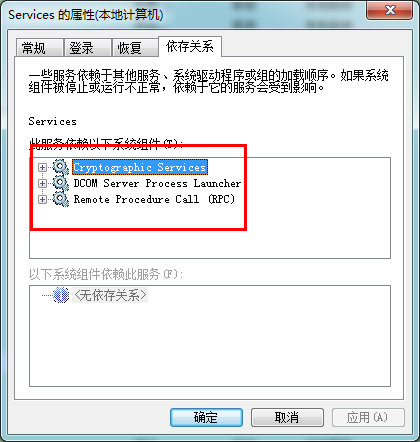 This parameter can be one of the following values.Value Meaning SERVICE_AUTO_START 0x00000002 A service started automatically by the service control manager during system startup. For more information, see Automatically Starting Services. 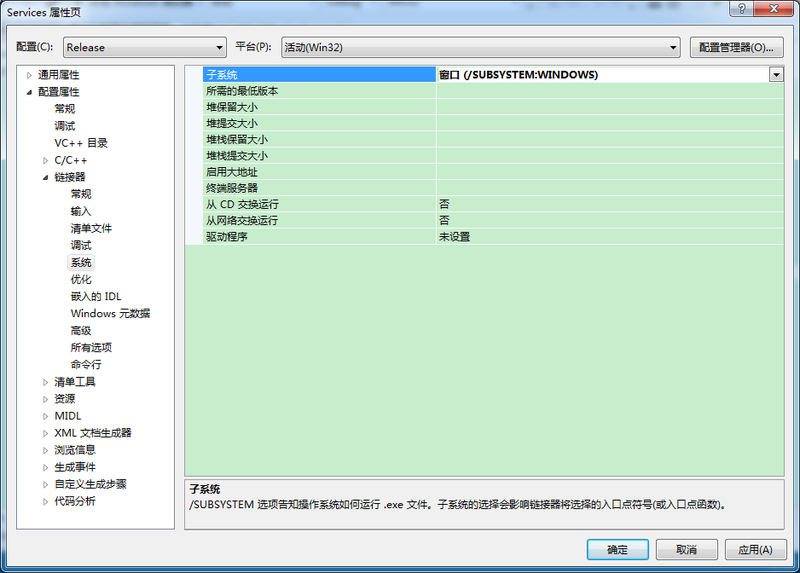 SERVICE_BOOT_START 0x00000000 A device driver started by the system loader. This value is valid only for driver services. SERVICE_DEMAND_START 0x00000003 A service started by the service control manager when a process calls the StartService function. For more information, see Starting Services on Demand. 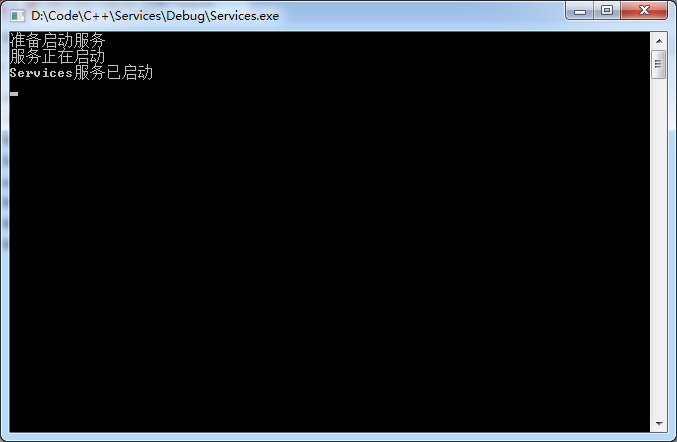 SERVICE_DISABLED 0x00000004 A service that cannot be started. 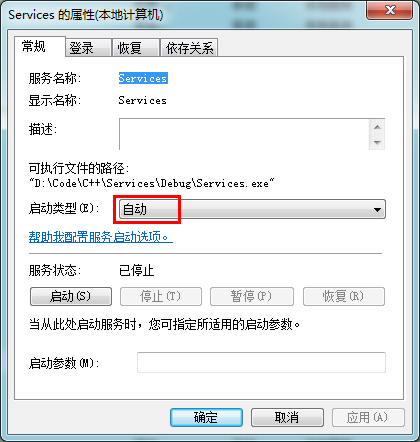 Attempts to start the service result in the error code ERROR_SERVICE_DISABLED. 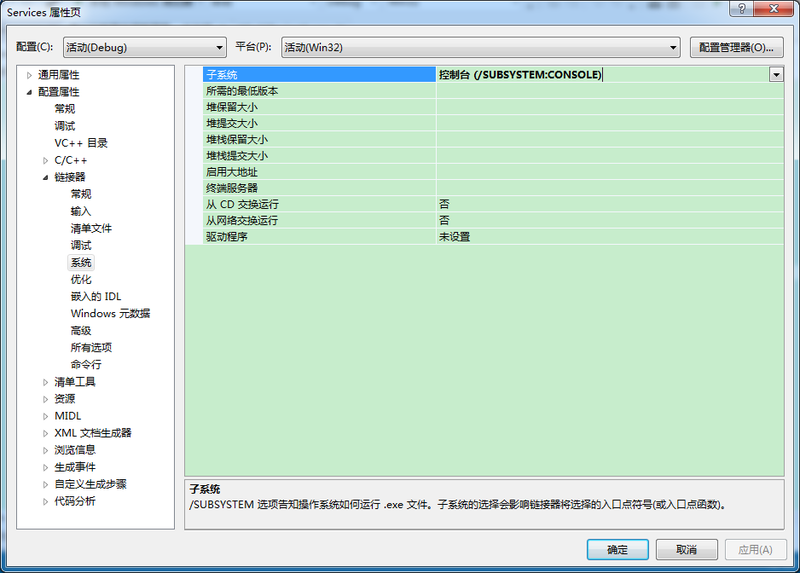 SERVICE_SYSTEM_START 0x00000001 A device driver started by the IoInitSystem function. This value is valid only for driver services. lpDependencies [ in , optional] A pointer to a double null-terminated array of null-separated names of services or load ordering groups that the system must start before this service. Specify NULL or an empty string if the service has no dependencies. Dependency on a group means that this service can run if at least one member of the group is running after an attempt to start all members of the group.You must fix group names with SC_GROUP_IDENTIFIER so that they can be distinguished from a service name, because services and service groups share the same name space.